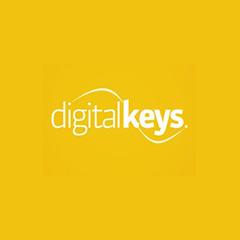 Digital Keys is a new type of smartphone enabled access control system, otherwise known as a “smartlock” or “connected lock”. 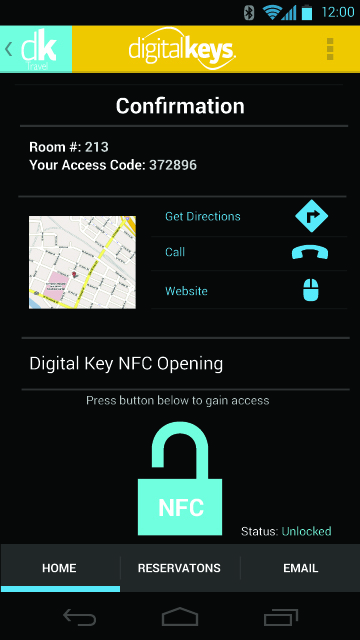 Its easy to use app allows you to set, send, receive and revoke time sensitive keys to your home security. LEAPIN has also built two of its own hardware solutions including PCB’s and electronic and manufacturing specifications.